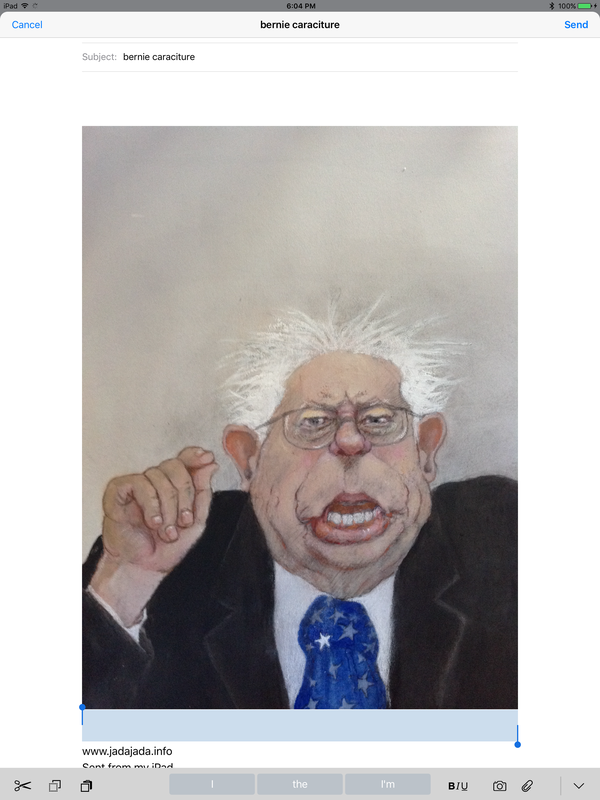 I like Bernie but here’s a not very flattering caricature I created for a pretend Rolling Stone cover in Anita Kunz smART class last year…i usually don’t show work done in a class but this is entirely my own so i am making an exception…as only i can!! ha! !